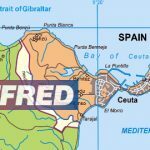 Online gambling operator Betsson Group has today announced the launch of its flagship brand in Spain. From today, 7th February, Spanish customers will have access to a full range of gambling products and games via www.Betsson.es, in a move which will see Betsson Group strengthen its Southern Europe operations. 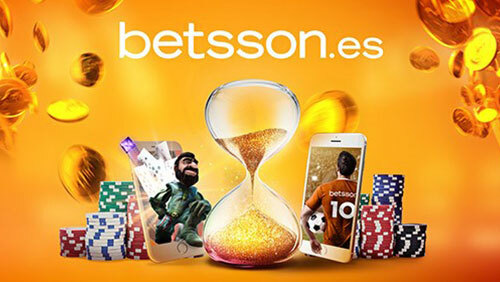 Betsson.es will be one of the largest online casinos in Spain boasting a wide range of online gambling products and more slot games than any other operator in the market, offering over €2 million in jackpots. For passionate sports fans, Betsson.es provides a very competitive Sportsbook, offering customers 4,000 sports betting channels for the greatest pre-match and live betting markets. 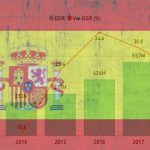 Betsson Group entered the Spanish market in March 2017, after acquiring the locally-licensed online gaming operator, Premier Casino. 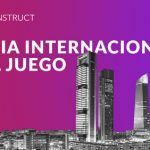 Earlier this year, Betsson appointed BetConstruct to provide sports betting in the Spanish market, with an agreement that includes integrating Sportsbook with full access to pre-match and live betting coverage, and offering exciting betting options. 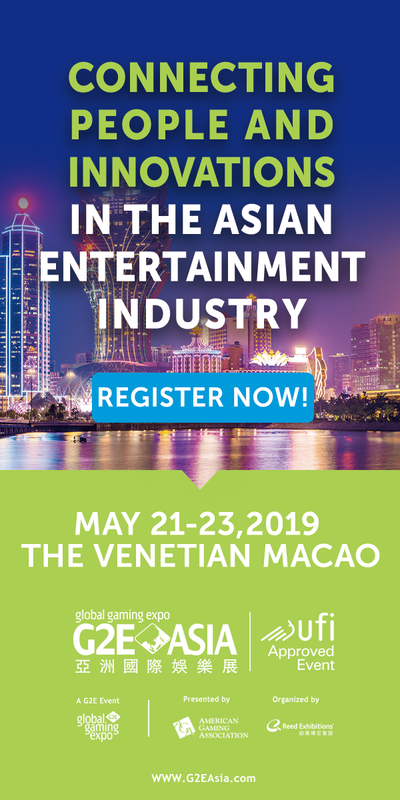 One of the largest gaming groups in the world, Betsson Group operates 20+ brands, and has been at the heart of entertainment for more than a half a century. The flagship Betsson brand is known throughout the world, with a strong operation in Northern and Central Europe as well as Latin America. Betsson.es boasts a wide range of Sportbetting events and markets and a rich selection of online casino casino, including slots, casino games including live roulette, providing Spanish players with top class customer support and advanced gaming experience. Betsson.es is operated by Premiere Megaplex S.A. through gaming licences 55/GA/1051, 265/GO/1051, 257/PUN/1051, 262/BLI/1051,264/RLT/1051, 369/MAZ/1051 from the Directorate General for the Regulation of Gambling of Span (DGOJ). With over 20 online gaming brands, including Betsson.com, Betsafe.com, Nordicbet.com and CasinoEuro, Betsson Group boast Sportsbook, Casino and Poker in multiple countries and territories. Betsson Group is proprety of the Betsson AB, a Swedish holding company, one of the largest in online gaming in Europe.Betsson AB listed on Nasdaq Stockholm Large Cap (BETS) as one of the largest gaming group and leader in the entertainemnt sector for over five decades.